A La Plata County Sheriff’s Office lieutenant will resign after video surfaced showing him stealing food from a crime scene in 2017. 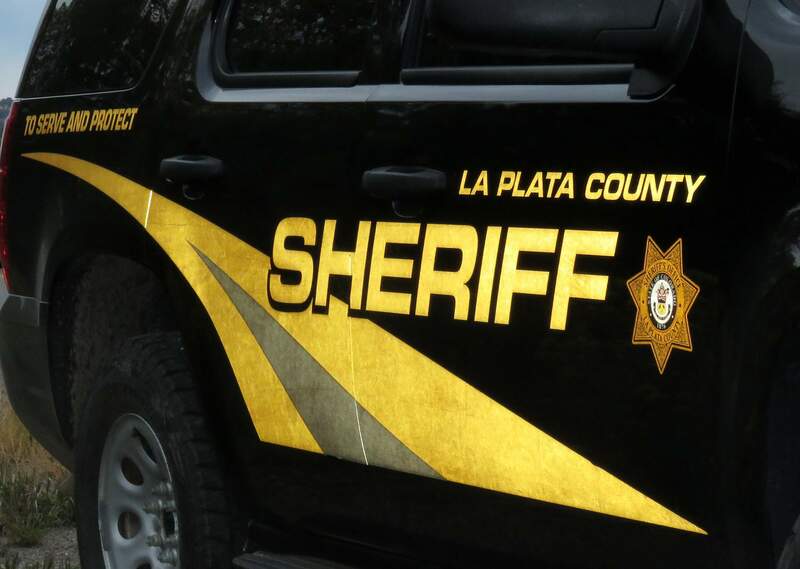 A La Plata County Sheriff’s Office lieutenant who serves as commander of the Southwest Drug Task Force will resign at the end of the month after allegedly stealing food from a crime scene while on a drug bust in 2017. About a month ago, a homeowner, who was subject to a marijuana cultivation drug bust in 2017, found video from his security camera of Lt. Ryan Engle in his garage stealing three to five granola bars, Champagne said. The video prompted an investigation into official misconduct at a crime scene. Because the incident involved a Sheriff’s Office employee, the case was turned over to the Colorado Bureau of Investigation. At the same time, the Sheriff’s Office conducted an internal investigation, and it subsequently suspended Engle from all law enforcement duties, said Sheriff Sean Smith. As a result of the CBI criminal investigation and the Sheriff’s Office internal investigation, Engle announced earlier this month he would resign. 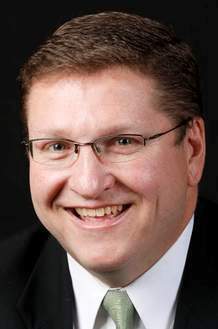 Champagne said the District Attorney’s Office stopped pursuing criminal charges after Engle’s decision to resign. 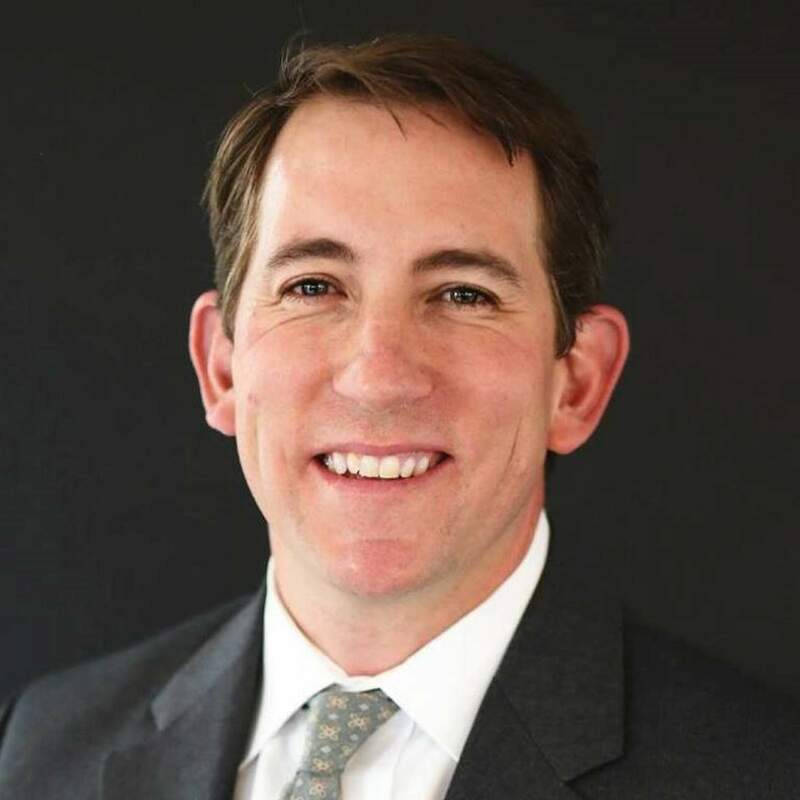 “We felt that given his resignation, he basically suffered sufficient consequences and that it wouldn’t be necessary to pursue a criminal case against him,” Champagne said. Smith said Engle’s last day will be Friday. Engle’s attorney, Ryan Brungard of Duthie Savastano Brungard, speaking on Engle’s behalf, said the granola bars were on a table in an open room on the property where the drug task force team was conducting a search warrant and the owners were cooperative. Brungard said that in Engle’s 20-plus years in law enforcement, his integrity and ethics have never been questioned. Brungard said Engle fully cooperated with the CBI and the Sheriff’s Office investigations. Smith said Engle worked at the Sheriff’s Office for more than 20 years. While both Champagne and Smith said stealing granola bars from a crime scene may seem minor, the action is inappropriate and cannot be ignored. “Law enforcement is held to a different standard, and we have to hold ourselves to a different standard,” Smith said. Champagne said if Engle had remained with the force, it would have been necessary to file a “Brady letter” of disclosure against him, which is essentially a notice to defense attorneys that details the incident and can affect his credibility. Champagne said having a Brady letter is “really significant,” and makes it difficult for someone in law enforcement to conduct investigative work. Any time an officer with a Brady letter is asked to testify, it also comes up. Smith said having a Brady letter in an officer’s file is often a career-ender. Smith said he requested Engle stay with the Sheriff’s Office until the end of the month so he can train his replacement. However, Engle will not be allowed to conduct law-enforcement duties, Smith said. Engle took over the drug task force in mid-2015.